The 2011 Wine and Grape Policy Conference that was scheduled from March 20 – 23, 2011 has been rescheduled to May 8 – 11, 2011. As previously announced, the Conference will be held at the Phoenix Park Hotel on Capitol Hill in Washington, DC. 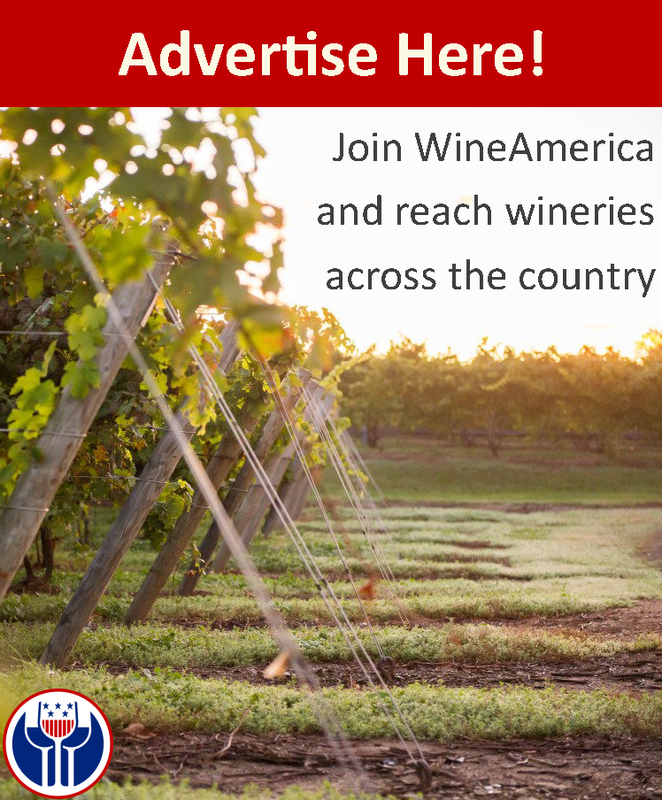 The annual Wine and Grape Policy Conference in Washington, DC is an important opportunity for members of WineAmerica and Winegrape Growers of America to discuss and evaluate Federal policy issues of interest to our industry, and to communicate our stances directly to Members of Congress and the Administration. These meetings play an important role in the critical process of relationship building, which is central to our mission of favorably influencing policy outcomes. It is also a great opportunity for wine industry leaders from across the country to network with each other in formal and informal settings. The Conference is being rescheduled due to a change in the 2011 Congressional Calendar. In early December, when the Congressional Calendar was published, it came to our attention that the House of Representatives would not be in session the week of March 21. Traditionally, March is one of the busier months for Congress, so when we set the dates for the meeting last April we anticipated that the House would be in session as it historically has. In order for us to have a successful conference, Congress needs to be in session. We always have at least one Member of Congress speak at the Conference, and the only way for our Congressional visits to be truly productive is for Members and their staff to be present. Additionally, the Taste the Wines of America reception has seen increased attendance from Members of Congress in the last few years, and we would like for that to continue. If you have already booked a room at the Phoenix Park Hotel it has been automatically transferred to the new dates. If you would like to book your room now the hotel has set up a weblink for easy booking. It is: https://gc.synxis.com/rez.aspx?Hotel=17379&Chain=5388&arrive=5/7/2011&depart=5/11/2011&adult=1&child=0&group=14571. Additionally, you can book your room by phone. Call the hotel at 202-638-6900 or toll free at 800-824-5419 and reference the Wine and Grape Policy Conference or use Group Code 14571 to reserve your room. We anticipate Conference Registration to start April 1. If you have any questions about the 2011 Wine and Grape Policy Conference contact Michael Kaiser at mkaiser@wineamerica.org or at 202-783-2756. We hope that you will join us in May for this very important meeting.